National Capital Area Skeptics: Mar 8 - Evaluating Alternative Sources of Energy: Solar Energy from Space, Paul Jaffe, Ph.D.
By using a quantitative means of comparing the possible costs of Space Solar Power, provisional conclusions can be drawn about the markets and conditions that might or might not argue for its development. Likewise, other possible alternative energy sources can be compared on an order-of-magnitude basis by using simple models that identify key sensitivities. Paul Jaffe is an expert in space systems development and integration. 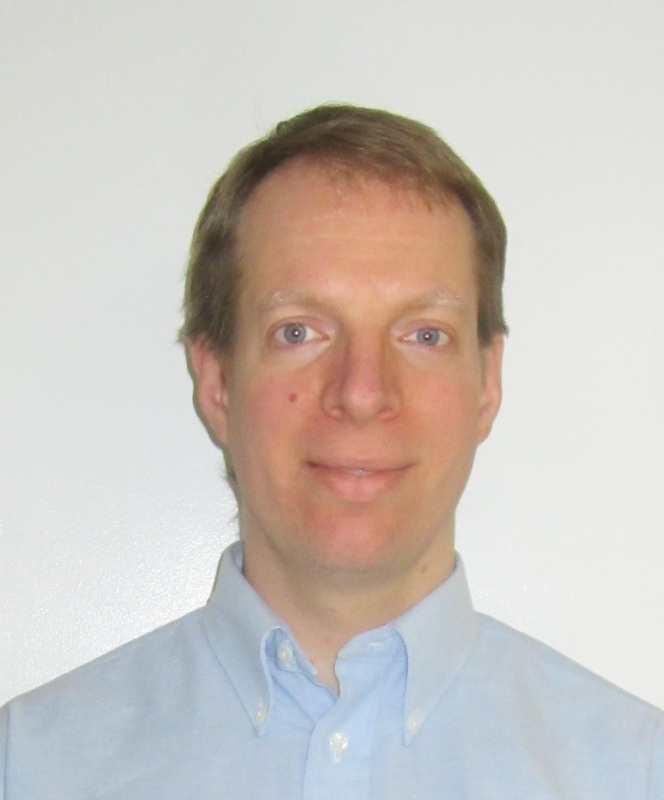 He has over 20 years of experience as an electronics engineer, project lead, and principal investigator. At the U.S. Naval Research Laboratory, he has been part of over a dozen NASA and Department of Defense space missions. His interests include novel space systems and technologies, renewable energy sources, and efficacy in K-12 Science, Technology, Engineering, and Mathematics (STEM) education. He received B.S. and Ph.D. degrees in electrical engineering from the University of Maryland, College Park and an M.S. degree in electrical engineering from the Johns Hopkins University. Dr. Jaffe has twice been a recipient of the Alan Berman Research Publication Award. He received the Vice Admiral Samuel L. Gravely, Jr., STEM and Diversity Champion of the year award for 2012. He was president of NCAS from 1998 to 2003, and he is a proud lifetime member.